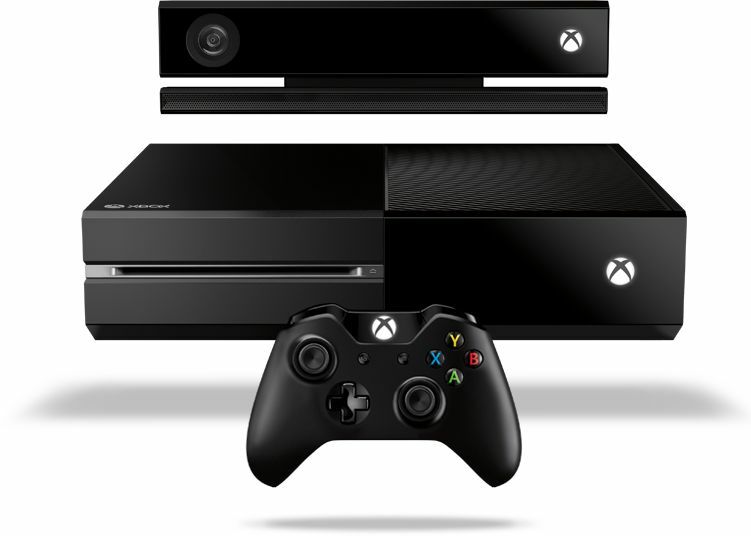 Pre-Book Microsoft Xbox One for Rs.2000 and get Rs.1000 discount at infibeam.com. This Gaming console is New Generation that is filled with the latest games and enhanced entertainment for you and your family. 2. You will receive a coupon of Rs.3000, giving an aditional Rs.1000 Off on preorders. 3. This can be redeemed only on XBOX One at the time of launch.